Home » BillyJoynt19 » Trends19 » Ramy and Friends Comedy Tour in Houston! Ramy and Friends Comedy Tour in Houston! 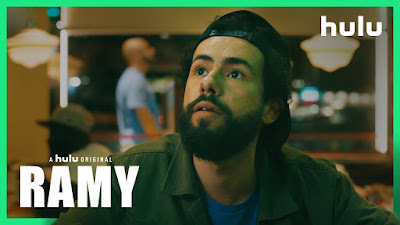 RAMY premieres on HULU April 19th and is a 10-episode half-hour comedy series written, executive produced, created by and starring Ramy Youssef, and dials in on a generation caught between progressive ideals and regressive traditions. 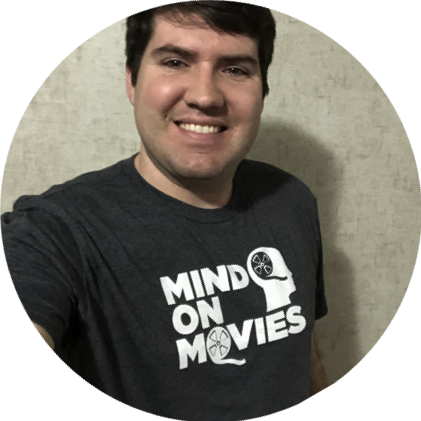 It hits the Hulu streaming service beginning April 19th, 2019. Join Ramy and friends for a night of comedy and cocktails to celebrate the launch of his new self-titled series on Hulu, RAMY. Ramy Youssef created, executive-produced, wrote and starred in this new groundbreaking Hulu Original. Watch Ramy and his co-stars bring the provocative humor of the series to life at this special comedy show brought to you by Hulu. for Free Tickets to this Event!